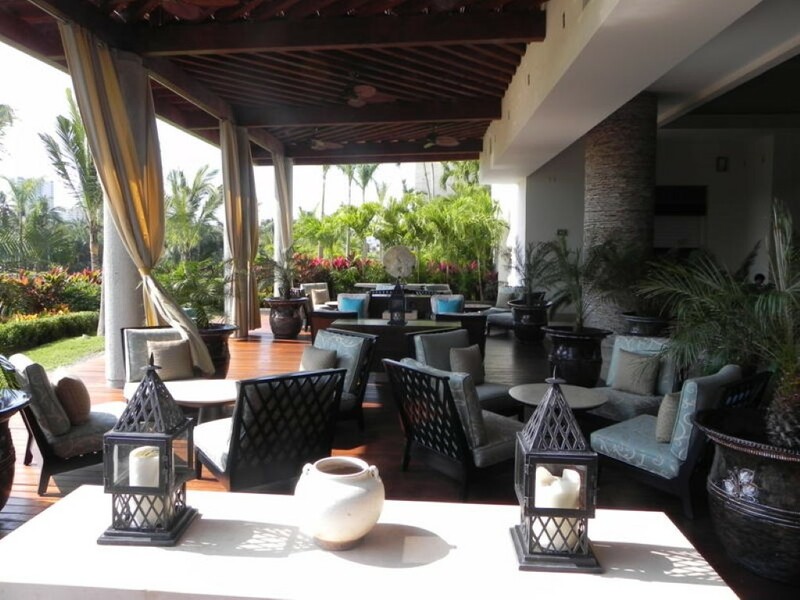 The Mayan Palace Acapulco photos show very new resort accommodations and amenities, but your experience here will be a little different than the rest of the resorts. 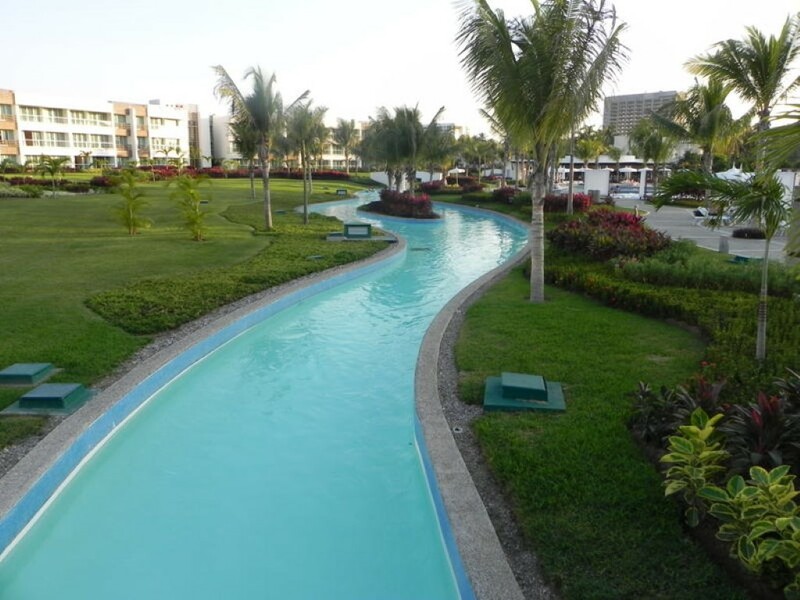 There's a little bit more to do, a little closer to town compared to other Vidanta resorts.. If you like what you see, you can check availability, or go to our website for more information and options. 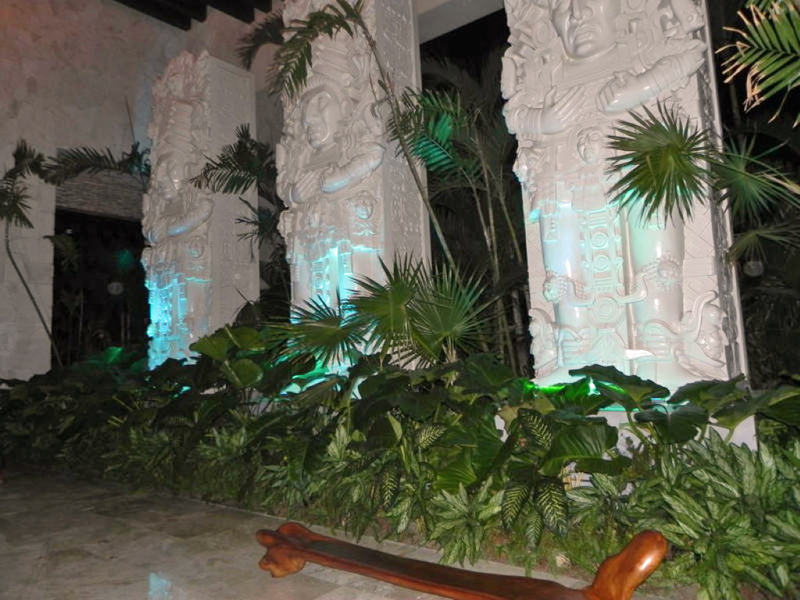 These pictures are of the Mayan Palace Golf facility. 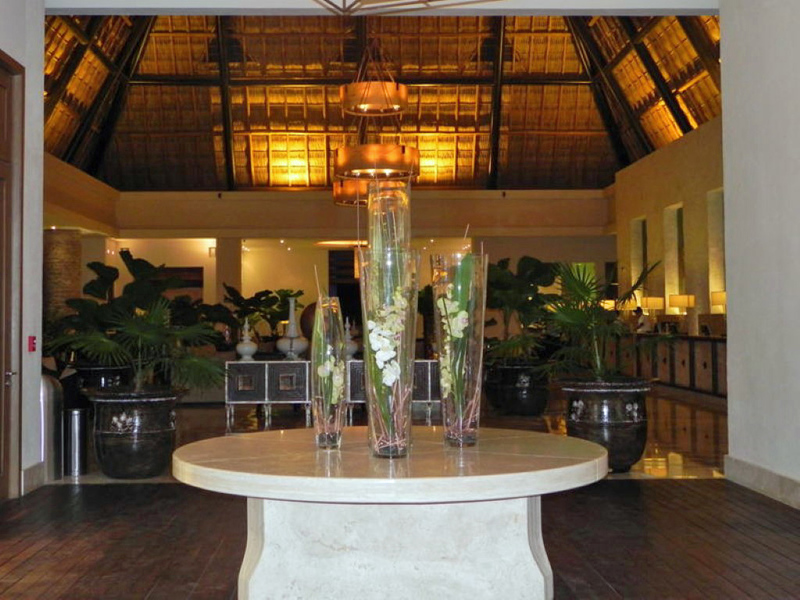 There is a brand new Mayan Palace Playa tower on the beach and we are working on a photo gallery for those facilities. Acapulco sits on Acapulco Bay which opens to the Pacific Ocean. The Sierra Madre del Sur Mountains are the backdrop to this beautiful city. It's best known for its high energy nightlife, golf and beaches. There is tons to see and do here. La Quebrada is a well known cliff here, over 120 feet (40 meters) high, which professional divers plunge off of every day and night. Other local attractions include horseback riding, ATVs, parasailing, jet skiing, shopping and many interesting international restaurants. Not to mention the normal relaxing resort activities of snacking, drinking and golfing. 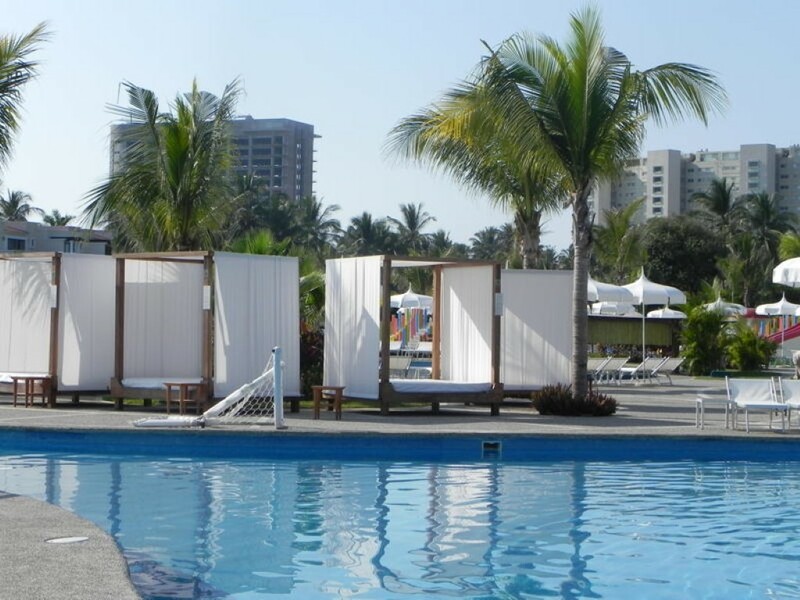 Relax and read a book on the half mile of beach on Acapulco Bay. 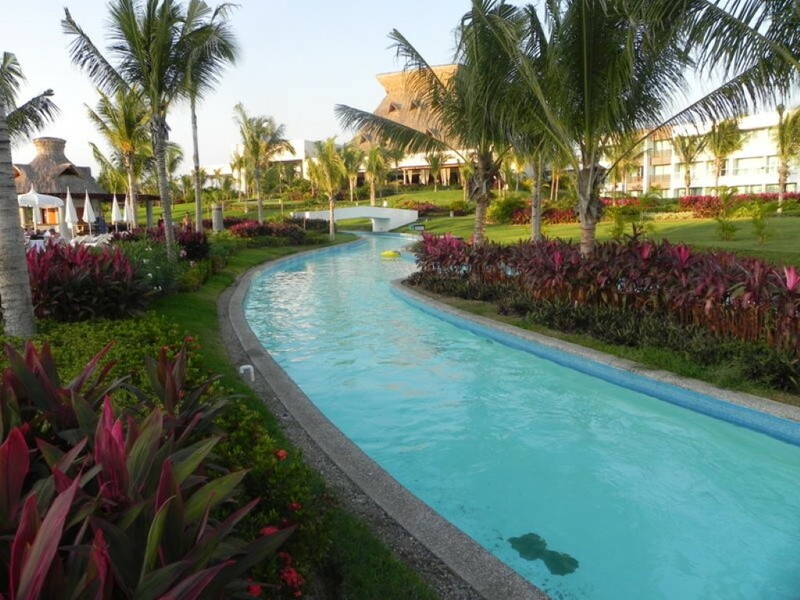 Mayan Resorts have really outdone themselves this time when it comes to accommodations and some extra activities. 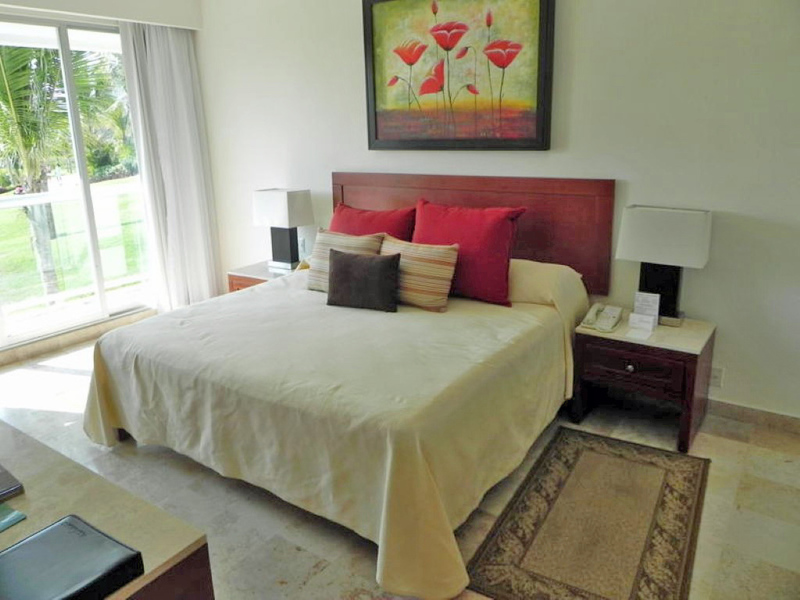 Vacationers can choose from a studio or one or two bedroom suites. You don't have to be worried about your family or friends being crammed together on this vacation! 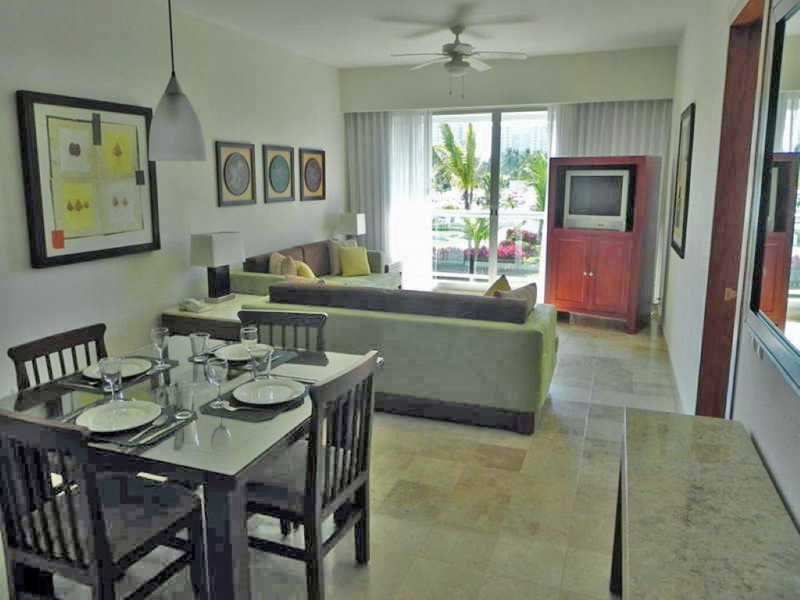 The two bedroom suite has over 1,200 square feet of space!. 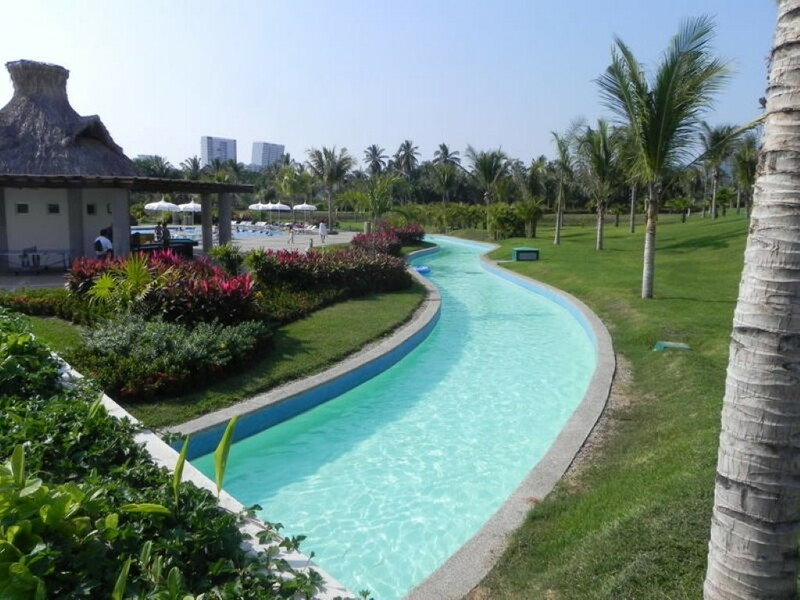 But the real bonus is the pools and water park complete with the lazy river for no extra charge. 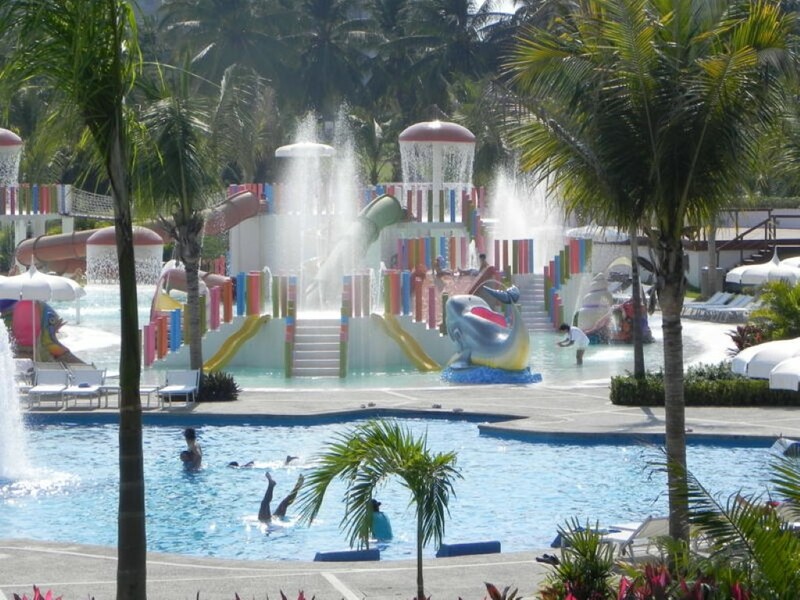 The kids always love the water park. If they're feeling cooped up in the evening there is always the video arcade. 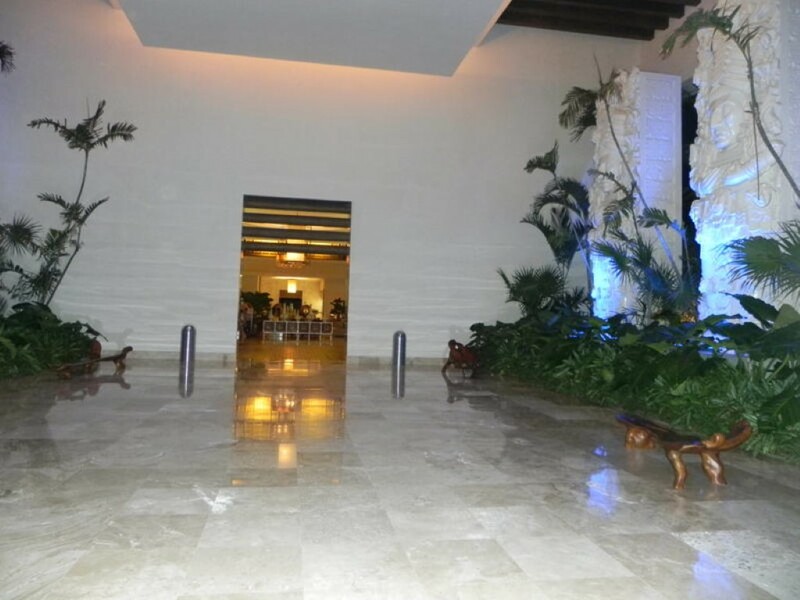 There are four restaurants and a bar in addition to the restaurants in the Grand Mayan area. And of course, you can order drinks and food by the pool. 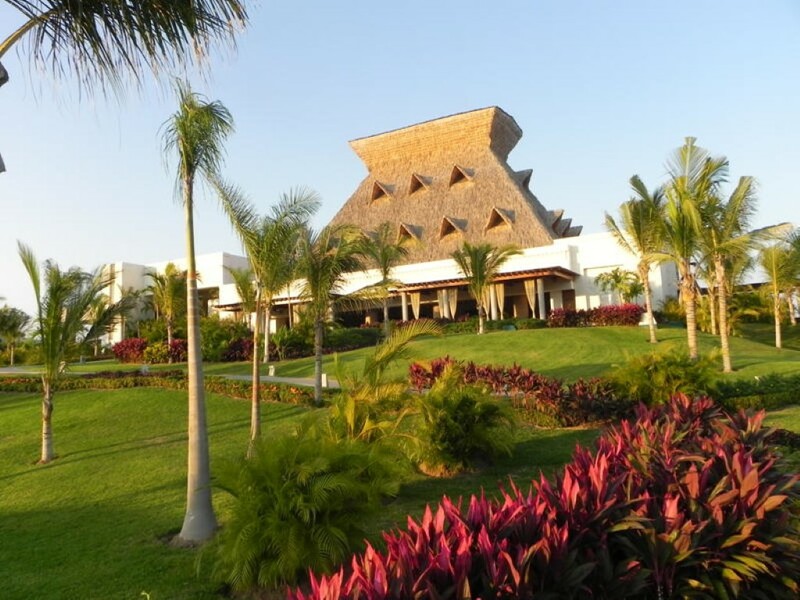 There is a shuttle running all the time to the Grand Mayan area and the beach. 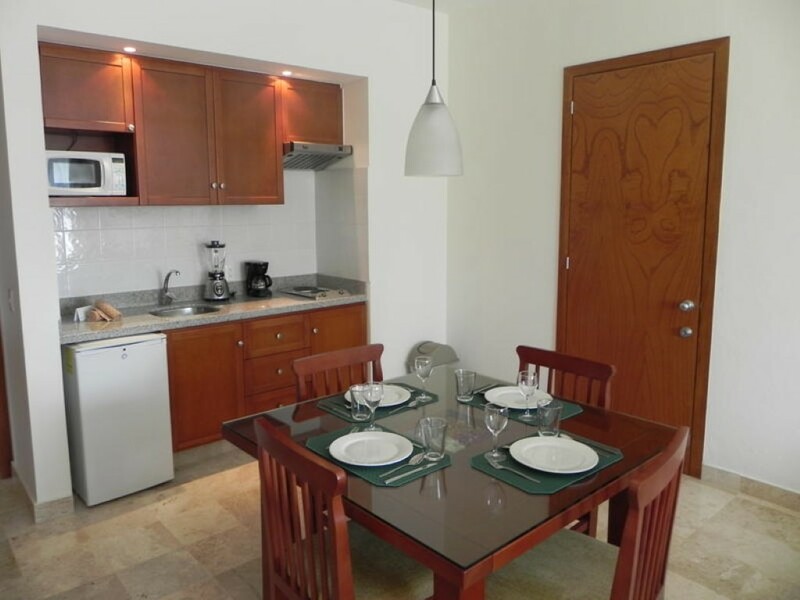 The resort also boasts an onsite grocery store, a convenience store and fully furnished kitchens in the units, in case you want to save some money and eat in, or for the romantic, candle lit dinner. There is also some luxury stores on site in case you don't want to venture into the city for some shopping. You can take the panoramic mini train for a full view of the resort, and perhaps get a better grasps on the locations of certain areas. Also, if you care to scope things out ahead of time you can check this map of the resort. There are twelve tennis courts to use if you're feeling energetic, but don't want to leave the resort. You can also schedule expert tennis lessons at the tennis center. There's also an 18- hole golf course to be experienced, designed by Jim Lipe. 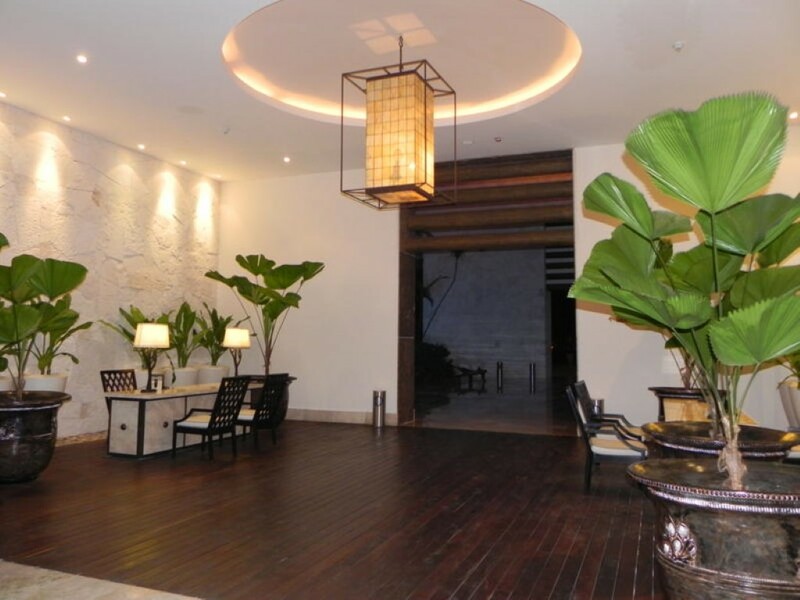 The Xel Ha Spa is available for one of a kind treatments and relaxation. 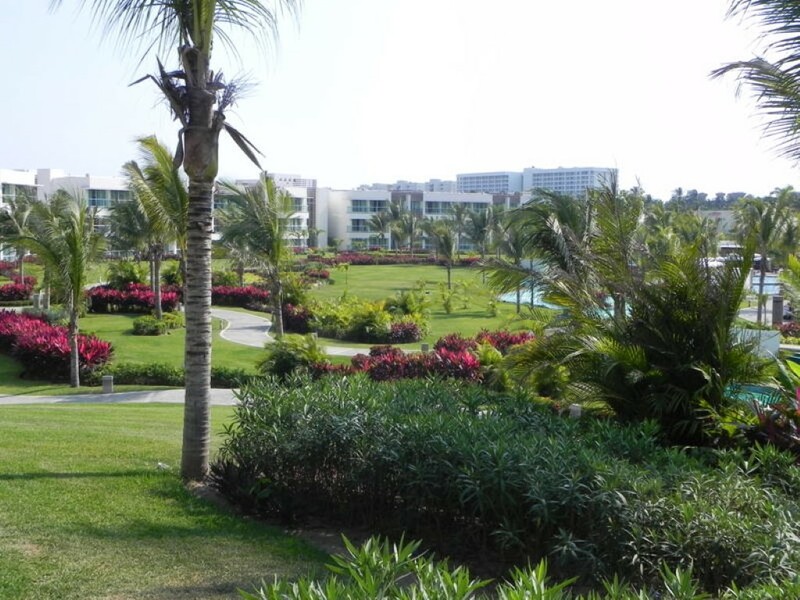 The Grand Mayan and the Sea Garden are close by and most things are free to do, other than the Beach Club, which has a significant cover charge. 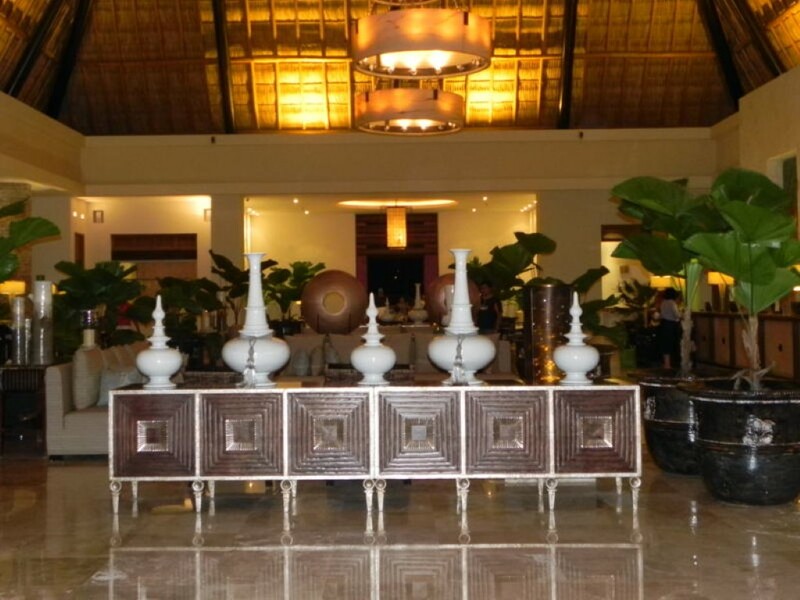 We hope you love the Mayan Palace Acapulco photos enough to try it out! And when you drop us a line about your experiences. Sadly, we have yet had a chance to visit for ourselves!